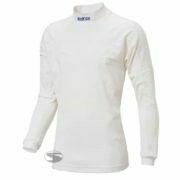 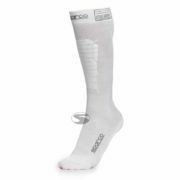 The Sparco Soft Knit nomex socks offer drivers protect from heat and flames when racing. 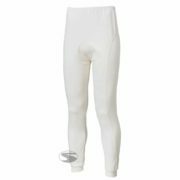 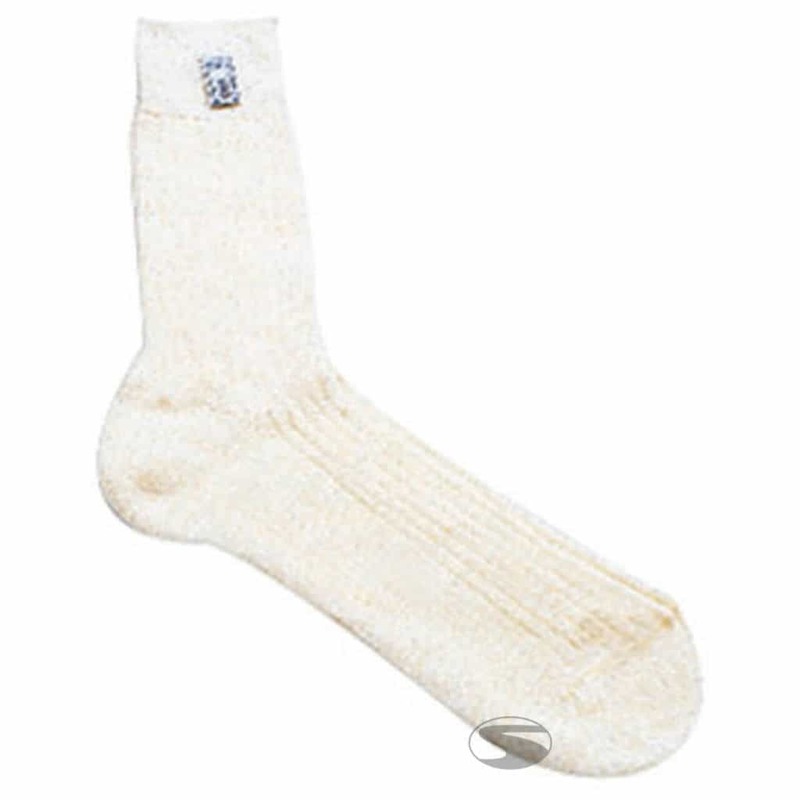 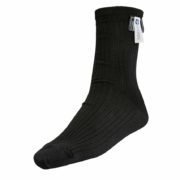 The fireproof socks are lightweight as well as being soft to the touch. 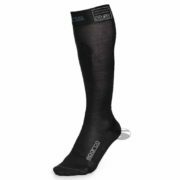 The Sparco socks are homologated to the FIA’s 8856-2000 standards.